When we first moved to Geneva 6 years ago no one in Switzerland, with the exception of expat families of course, really celebrated Halloween. Things have come a long way since then, and you can now dress the part and join in some scary-but-nice village celebrations, pumpkin festivals and torch-lit spooky nights. Here’s a run-through of what’s coming up, keep checking this list as we will be adding spooky Halloween events around Geneva, Vaud and France as we dig them up! PRACTICAL TIP: if you’re looking for the perfect Halloween costume for your cheeky munchkins, remember that you can check with your local toy library. Many ludothèques in Geneva and Vaud stock kids dress-up costumes that can be hired for a nominal price for up to 2-3 weeks. Not all of them offer this service but it’s definitely worth checking! 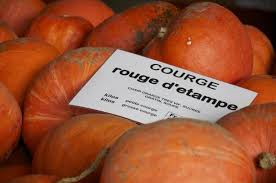 Sunday 5th October 2014: Fête de la Courge from 10am to 6pm at the Ecole primaire in Corsier (route de Corsier). This pumpkin festival features a scrummy local produce market with oodles of pumpkins, of course, as well as sausages, artisan bread and beer. The little ones can take part in kids activities and buy pumpkins for carving. 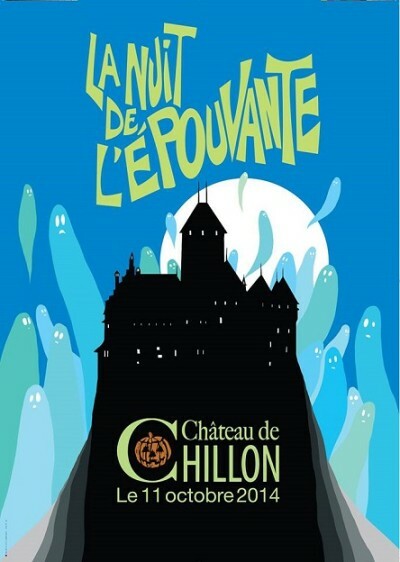 Saturday 11th October 2014: Scary Night at the Castle at the Château de Chillon in Veytaux near Montreux (VD). From 5pm to 11pm your little night owls can take part in this night-time adventure at one of Switzerland’s most breathtaking medieval fortresses. The castle will be lit with torches and filled with music, scary activities and a ghostly light installation on the castle’s walls by light designer Gerry Hofstetter. Entry is 15CHF per person or 35CHF for family tickets, free entry for children under 6. 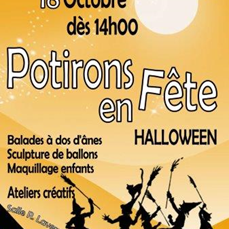 18th October 2014: Les Potirons en Fête in Ornex (France) at the Salle Lavergne. If you’re taking part in their annual competition for the best carved pumpkin then you have to be there at 10am. For everyone else, the party will run from 2pm to 6pm with fun kids workshops, donkey rides, face painting, bouncy castles and much more. A HUGE thank you to Tamara Moon for sharing this info! 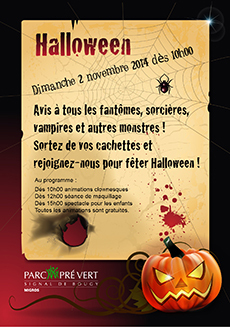 24th-26th October 2014: Halloween Fun at Yatouland in Vernier (Geneva), with Halloween face-painting, fun activities and treasure hunt from 11am on Friday. Entry is 15CHF per child. 25th October 2014: Pumpkin Festival in Gryon from 6pm, the village streets in Gryon (VD) become illuminated with numerous lights of pumpkin lanterns. Animation and bar on the esplanade of the center gryonnais (Rue du Village 34) with small catering, regional wines and traditional pumpkin soup. Gryon is 110 km from Geneva. 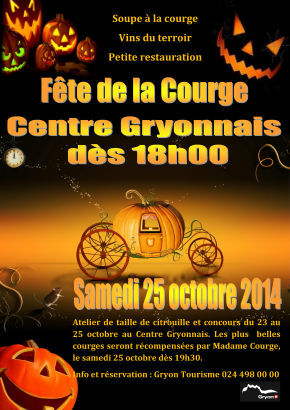 25th October 2014: Children’s Costume Parade in Château-d’Oex (Pays-d’Enhaut). A colorful parade and witches story-time for kids are the centrepiece of this great family event. The day’s programme will include pumpkin carving workshops and clown performances from 11am, followed by the kids parade at 5.30pm and giant afternoon snack for all at 6pm. FREE ENTRY, Château-d’Oex is 140 km from Geneva. 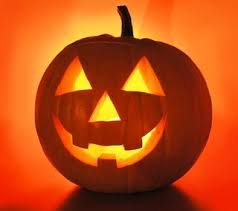 25th October 2014: Halloween in Leysin, which will include a pumpkin carving competition (you must reserve your pumpkin at the Tourist Office by the 23rd of October) and a walk in the woods of fear! 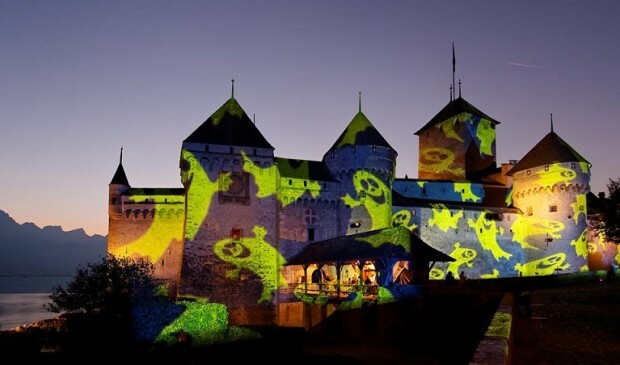 25th October 2014: Halloween at Fort l’Ecluse in on the Route de Genève in Léaz, Pays de Gex (France). 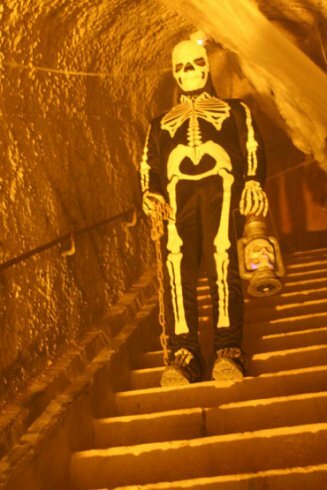 From 5.30pm to 10.30pm your little witches, skeletons and ghosts will take over the castle: take part in all the activities including magician shows, face painting and eerie night visits of the fort. 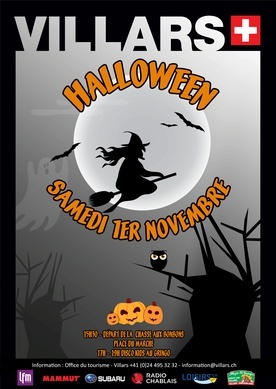 Friday 31st October 2014: Special Escalade Nocturne to celebrate Halloween at the Parc Aventure des Evaux in Geneva. If the weather is good, put on your scariest Halloween costume and join other monsters from 1pm to 4pm with no advance booking required. From 6pm to 11pm the scary party continues with an Halloween raclette party, live music and accrobranche nocturne but it is mandatory to book your place in advance at office@parcaventuregeneve.com or by phone on 022 820 10 10. 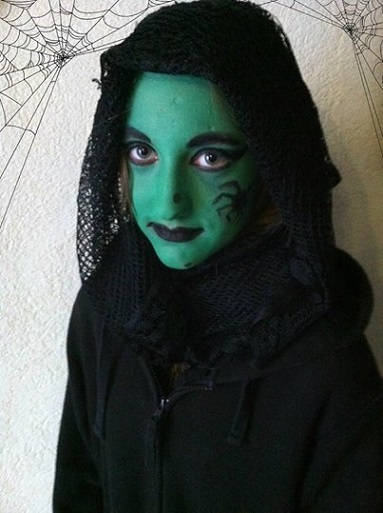 Spooky dress-up costumes are de rigueur! 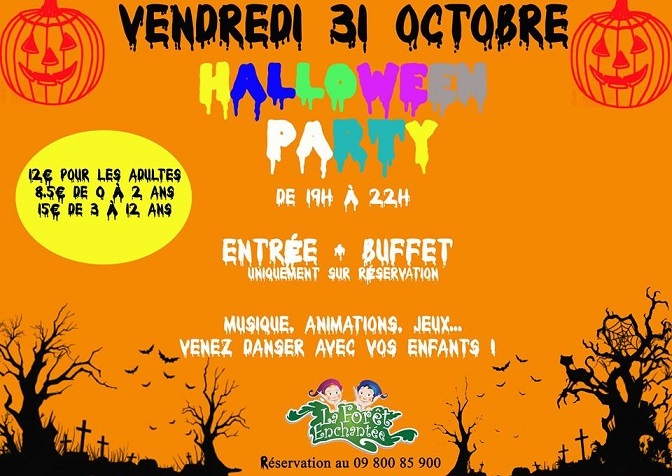 Friday 31st October 2014: Halloween party at Yatouland in Vernier (Geneva). The Halloween disco & bouncy castles extravaganza runs from 6pm to 9.30pm, entry is 15CHF per child and free for accompanying adults. 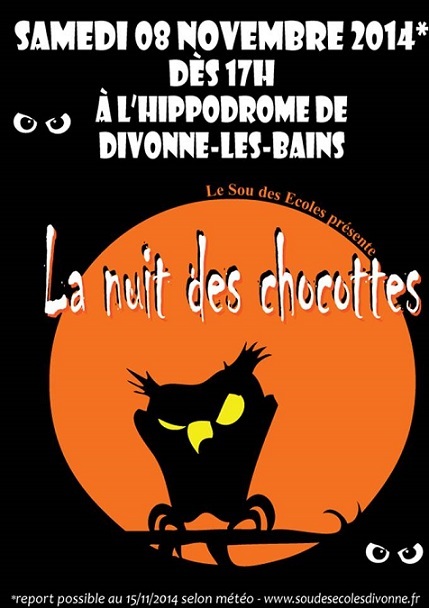 Friday 31st October 2014: Boum d’ Halloween at Vitam’ Ludic in Neydens (France). This spooktacular Halloween party will begin at 7pm and finish at 10pm, there will be a competition for the scariest costumes, a baby disco, buffet and drinks. The party is suitable from age 5 and reserved only for kids. The price is 15 euros per child. Places must be booked in advance at the Vitam’Ludic office or on their website. 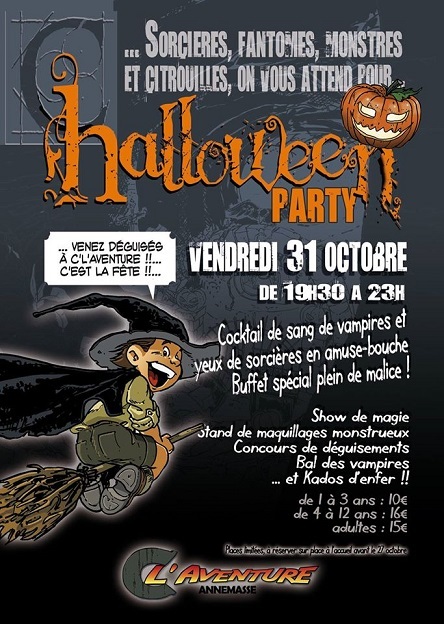 Friday 31st October 2014: Halloween Party at C l’Aventure indoor play centre in Annemasse (France). There will be various Halloween activities throughout the month of October but for a proper Halloween night party make sure you are there on Friday 31st from 7.30pm to 11pm, ready to be spooked! There will be magic shows, scary buffet food, a vampires ball and a best-Halloween-costume competition, entry is 15 euros for adults and 16 euros for kids aged 4 to 12. Kids aged 1 to 3 will only pay 10 euros. Click here to see our previous post about C l’Aventure. 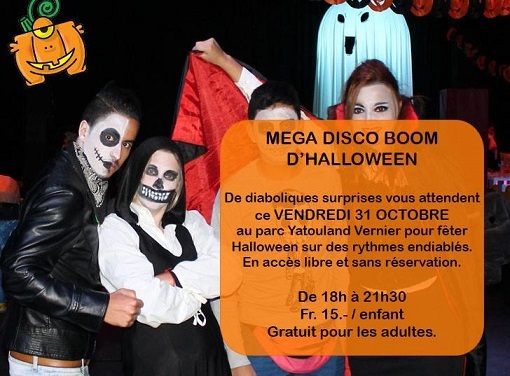 Friday 31st October 2014: Boum d’ Halloween at La Forêt enchantée indoor play centre in Sillingy (near Annecy, France). This is a 1,200 square meters space filled with great climbing frames, baby play area and ball pools, go-kart, so the perfect place for little ones to burn of excess energy! The party will start at 7pm and finish at 10pm, there will be a buffet, music, a baby disco and many scary activities, places must be booked in advance at +33 (0)9 800 85 900. Tickets are 12 euros for adults, 15 euros for kids aged 3 to 12 and 8.5 euros for little ones aged 0 to 2. Friday 31st October 2014: Kidz Night Out at Bricks 4 Kidz® in St-Sulpice (Rue du Centre 72, near Lausanne) from 4.30pm to 7.30pm. 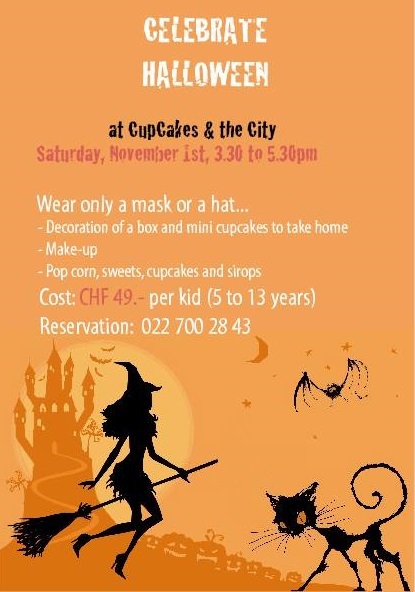 The price of 40CHF per child will include a best-costume contest, Halloween games, scary stories, Monster Mash dance and Halloween themed LEGO® activities. Each child will also receive a bag of Halloween treats to take home. Suitable from age 5. 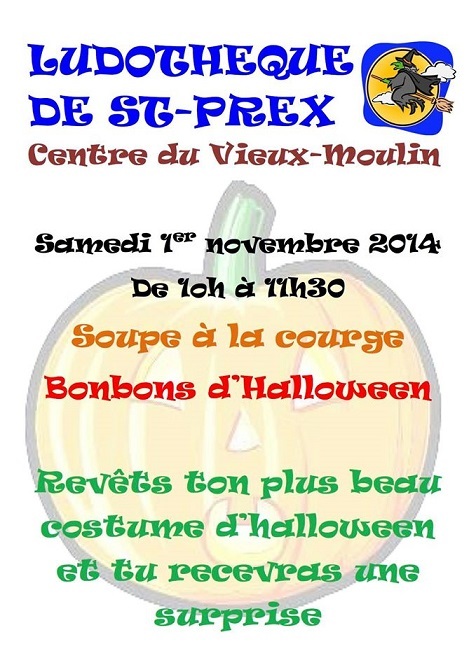 Saturday 1st November 2014: Halloween in Villars-sur-Ollon. Costume competition, pumpkin weighing competitions, trick or treating along the main road, kids parade and, from 4.30pm to 7pm, a big disco at the Gringo! An unforgettable day-out for children. FREE ENTRY, Villars-sur-Ollon is 110 km from Geneva. 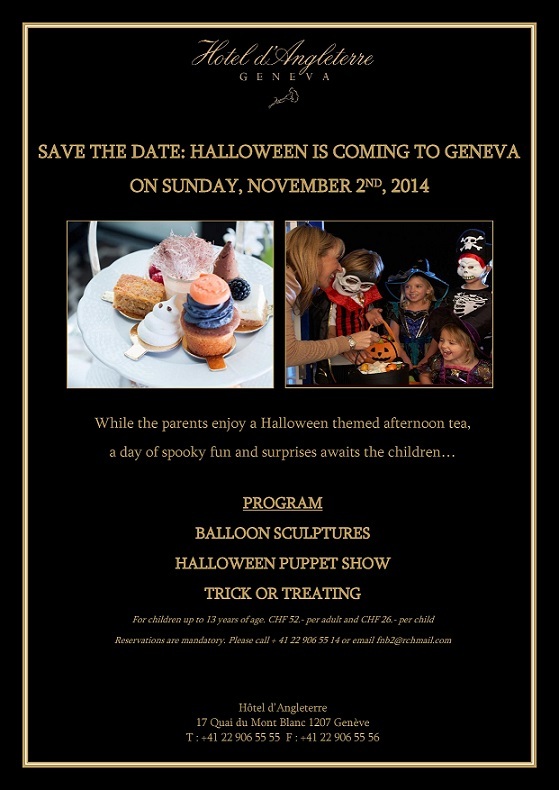 Sunday 2nd November 2014: Halloween event at the Hotel d’Angleterre in Geneva (Quai du Mont-Blanc 17). Enjoy a delicious Halloween-themed afternoon tea while your little ones take part in trick or treat activities, watch an Halloween puppet show or have balloon sculptures made for them. 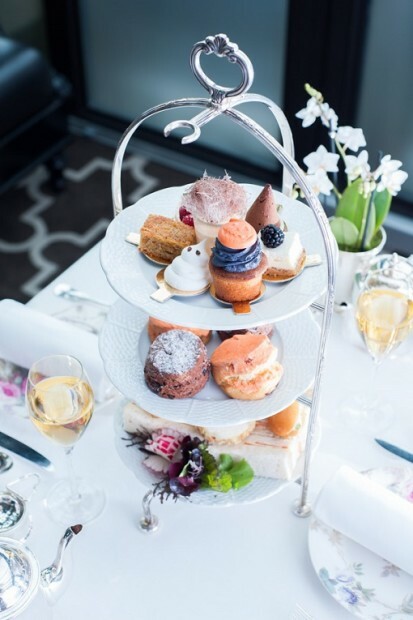 The Halloween afternoon tea is available from 2pm until 6pm; the price is 52CHF for adults and 26CHF per child, bookings must be made in advance at +41 (0) 22 906 5514 or by email at angleterre@rchmail.com. 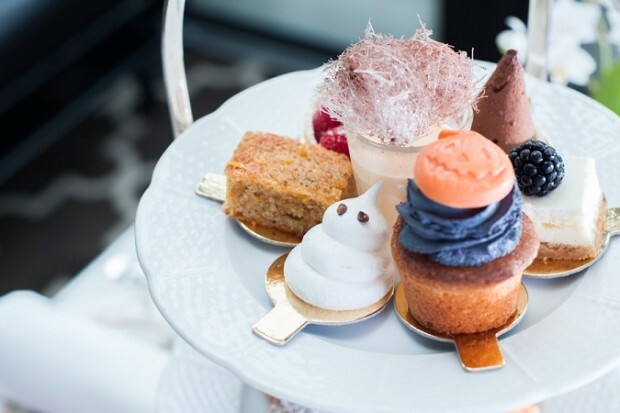 If you can’t make it on the 2nd of November, you could also enjoy a Halloween-themed afternoon tea (without kids activities) until the 2nd of November. 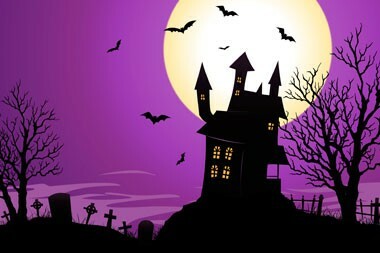 Thanks for this great list of Halloween events! This is an interesting post. The ones outside of town seem ok but the prices for the ones in Geneva at Cupcakes in the city and hotel d’Angleterre are highway robbery. 50Chf per kid? It’s a shame there is not something more family friendly in Geneva itself. Thank you so much for getting together all these options and ideas. Some of them seem quiet interesting. Just a quick question, would you by any chance know an area that does trick or treat for kids in Geneva, preferable Rive gauche? My kids would so much prefer trick or treat to a party. Hello Rasha, thank you so much for your kind message! Trick or treating depends on your neighbours, you might need to ask them in advance if they will mind you ringing and going around. We found that some families do not like being disturbed at home, especially if they don’t celebrate Halloween, and it really depends on your neighbours…if they have children of the same age etc. Good luck let us know how it goes! I was searching for Halloween and came across your site. You shared a lot of wonderful events but I was wondering if you have a new list for 2015?